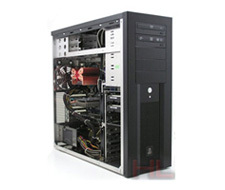 At Compair Computer Sales & Repairs, we aim to offer our clients a custom PC or server that is individual, distinctive & incredibly unique. We are committed to client satisfaction & endeavour to supply quality branded products & superior services. Our qualified staff will liaise & develop a strong customer relationship to enable us to understand the individual needs & demands to provide specific & customisable PC solutions. 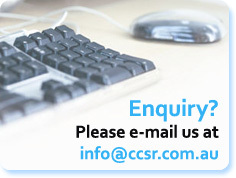 All assembled PC’s & servers are built using compliant parts & all finished products are tested. We can build you a completely unique system that suits your individual needs or we can upgrade your current hardware. Makers of elegant curved design PC towers. Made completely of Aluminium they incorporate customized creativity, tool-less storage design & noise reduction side panels. 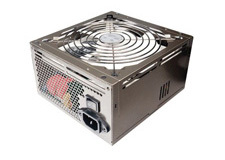 Thermaltake Technology offers three major product lines: PC Case, Cooler & Power Supply, all products incorporate the concept of Performance, Silent operation & Thermal consciousness. 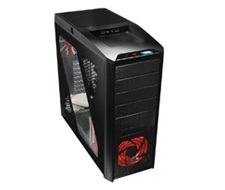 Thermaltake’s aim is to develop products that make contributions to environment preservation. Starting with reducing energy consumption with their range of Energy Saving (80 Plus) power supplies & including recyclable materials in the PC cases. 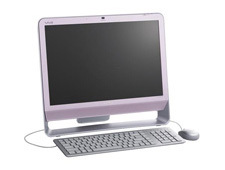 The Sony Panel PC features an all-in-one design incorporating a 20.1” Clear Bright LCD monitor, high performance Intel processor & graphics into a stylish single slim line frame that is sure to suit any decor.